Tea Demonstration for Fordham University students at Globus tea houose. The event was quite successful. Tea lecture, Koicha and Usucha. All of students listtened a lecture and asked a lot of questons. 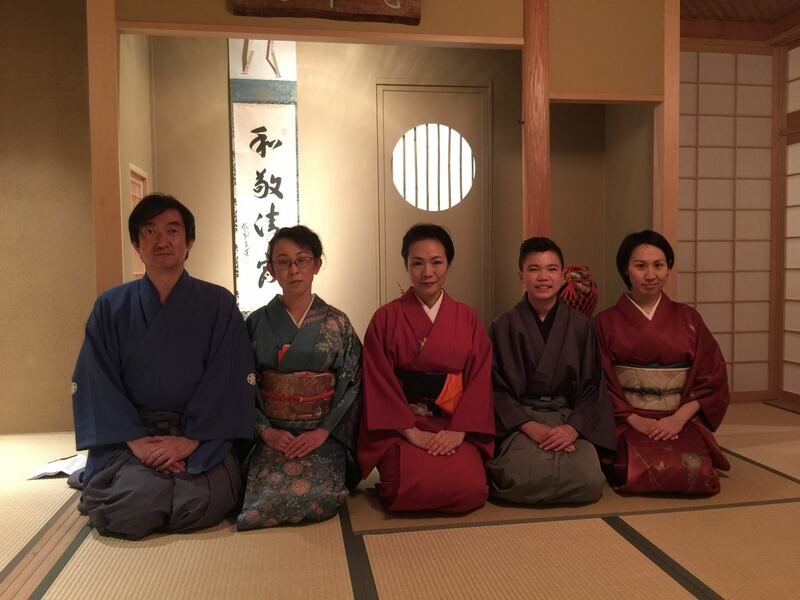 The students wanted to join Koicha service after the lecture about Koicha. Thank you for everyone. 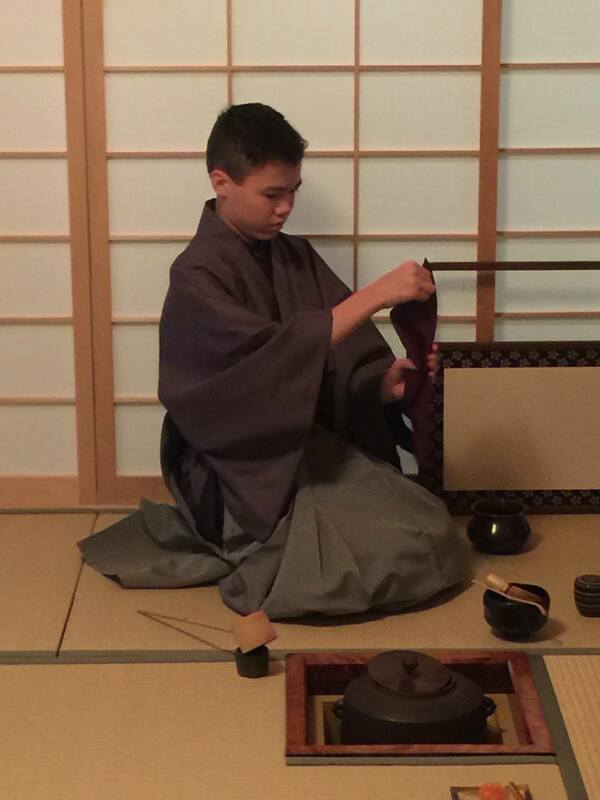 Usucha service by my 14 y-o son Matthew. 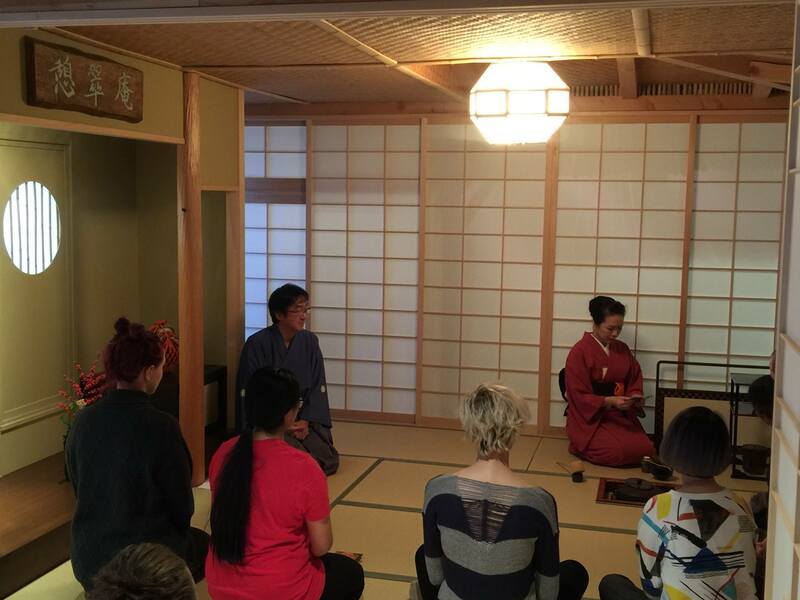 Tea Lecture by Koichi Ai. 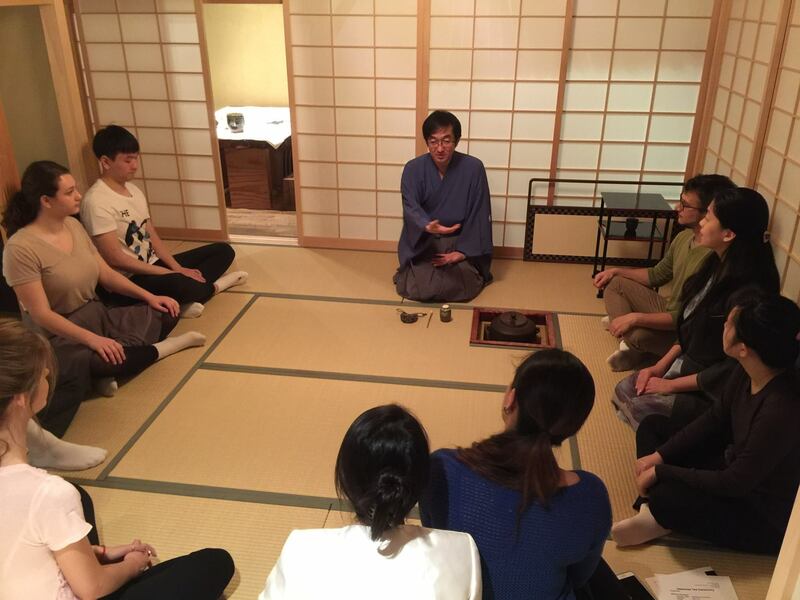 He explained about the tea and tea ceremony history, the way of tea and the difference between Koicha and Usucha.